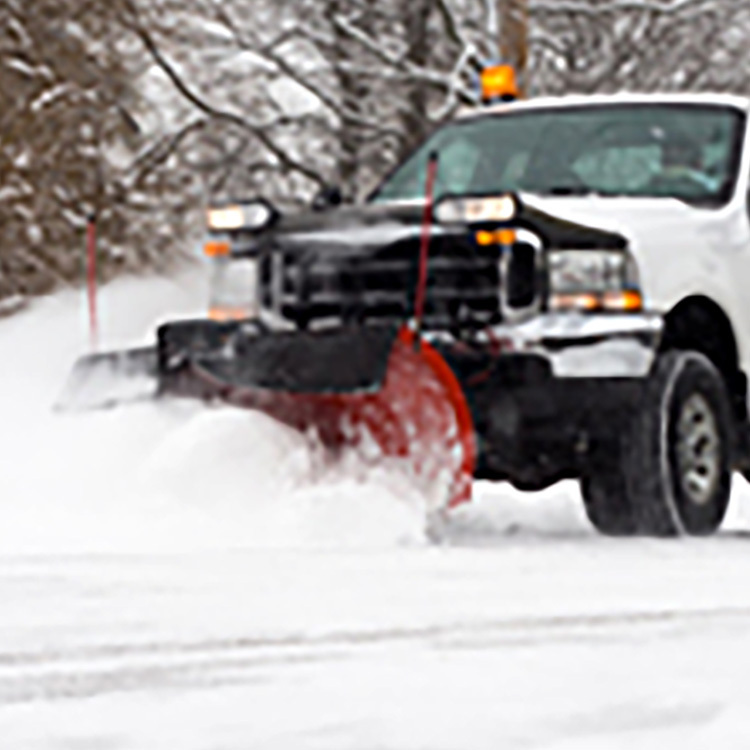 Greener Blade provides simple, fast, and hassle-free plowing services in the west metro area including Eden Prairie, Edina, Minnetonka, Wayzata, Excelsior and St. Louis Park. We work around the clock (with plowing starting after 1" of snow fall) to keep your driveway and walks accessible at all times visiting your residence every 4-6 inches during big storms. Ice melt applications can be done at time of plowing visits or on call to prevent icy conditions or after an ice storm or freezing rain. Additional shoveling of decks, steps, walks or patios by request.